In this post, we are going to take look at optimizing the images using multi-stage builds.Multi-stage builds are a new feature requiring Docker 17.05 or higher on the daemon and client. In your project,you would have two or more Dockerfiles i.e., one for Development & other one for Production.One file would have the steps to build the binary and artifacts using a development container, the second would be optimized for production and not include any of the development tools. Run docker — version to check the version of the docker you’re running. 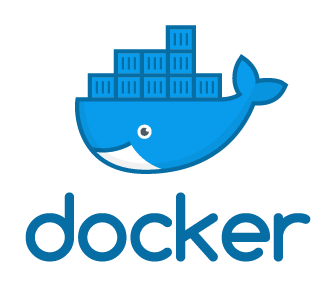 Before we start,use docker images command to check the list of images. Using your favorite editor, create a Multi-Stage Dockerfile. The first stage using the Golang SDK to build a binary.The second stage copies the resulting binary into a optimised Docker Image. RUN CGO_ENABLED=0 GOOS=linux go build -a -installsuffix cgo -o main . Build the image using the docker build command below. docker build -f m1docker -t golang-app . The result will be two images. One untagged that was used for the first stage and the second is the target image. Congrats! Today you’ve successfully built container image using Multi stage build. There is much more to the Docker platform than what was covered here, but now you would have got a good idea of the basics of building containers using multi stage builds.